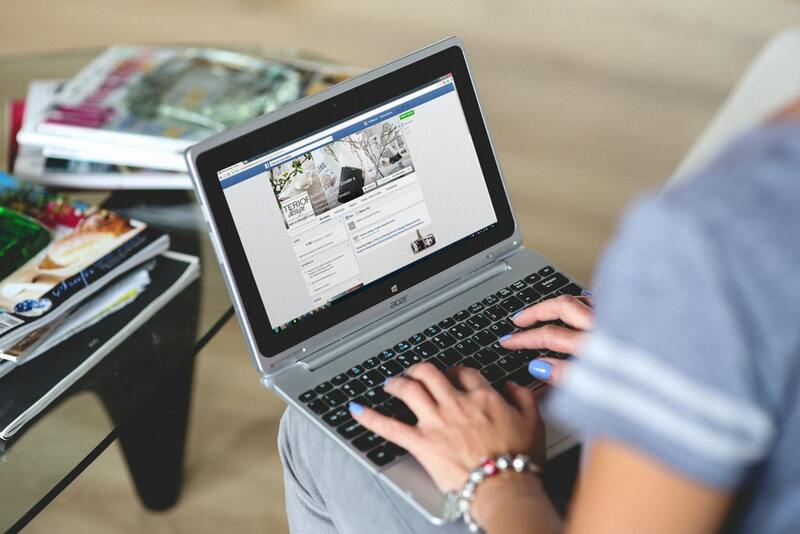 With an estimated 68 percent of all U.S. adults active on Facebook alone, social media has become the gold standard for businesses seeking to engage with today’s consumer through online marketing. 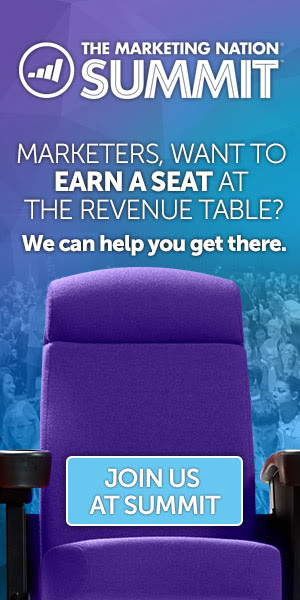 The good news is that social media is a truly equal-opportunity marketing channel. 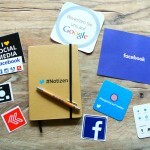 Regardless of budget or niche, practically any business can benefit from social media marketing by implementing a handful of tried and true social strategies. Encourage consumers to talk about your brand, monitor all comments, and respond quickly to questions and concerns. You can not only head off minor issues before they become major problems, but you can also demonstrate to potential customers the depth of your commitment to product quality and customer satisfaction. 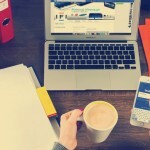 Effective social media strategies that every business can use. Never pay for social media followers – they rarely ever interact with you, and a bloated audience that never engages looks highly suspicious. Whatever sized audience you have, concentrate on providing posts with quality content that educates and entertains (infographics are a great tool for this!). Stay engaged with your audience, and you’ll gradually grow a quality base of loyal followers that can help build your brand. 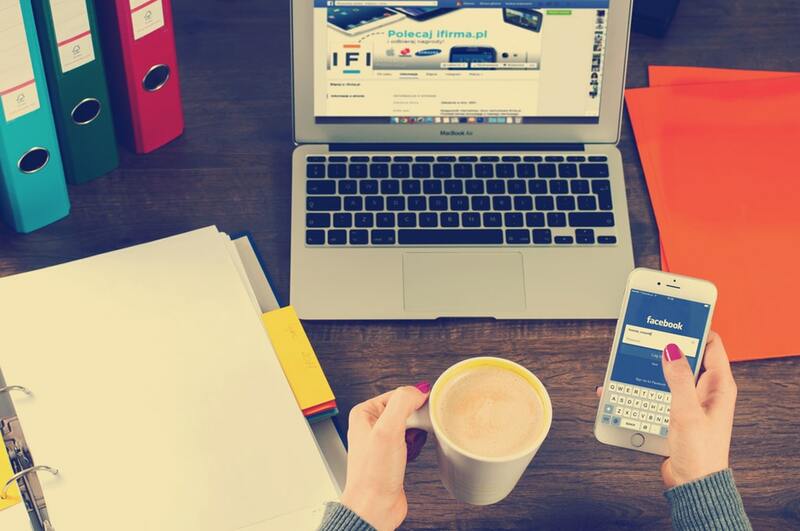 Effective social media engagement is fast-paced, and you need to be able to monitor your various social channels routinely and respond quickly to audience comments and issues. If you don’t have the time for this level of commitment, you might consider hiring an outsourced social media assistant to interact with your social audience. Be sure to screen candidates carefully because it’s your reputation and good business name on the line. 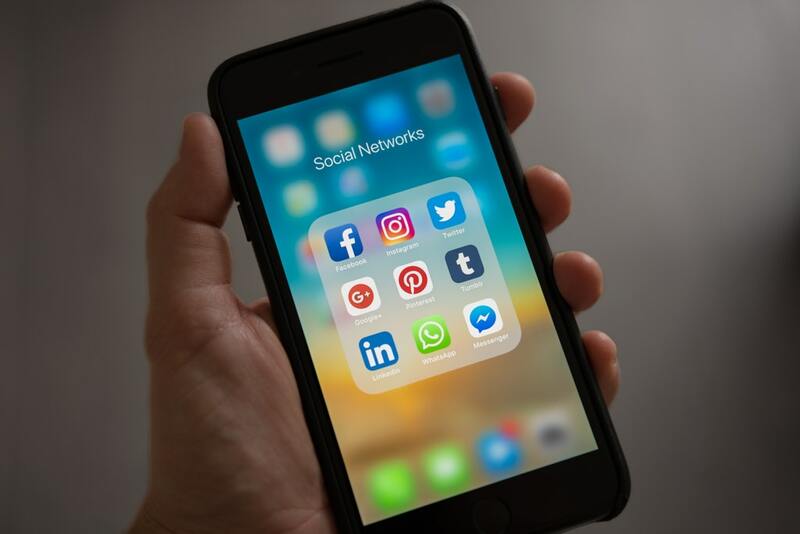 It’s unlikely that you’ll have the time to engage effectively on all of the social media networks, so focus your efforts where your customers are the most active. Consider your business goals as well as your audience, and choose those social channels that offer the most bang for your buck. Doing a good job on two or three social channels is much more important than registering a mediocre performance on five or six. 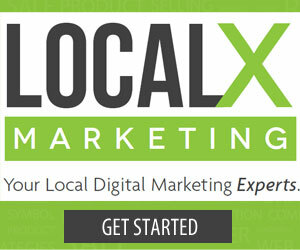 An excellent source for inexpensive social content is user-generated material. Encourage your audience to leave detailed product reviews, and submit product-related photos and videos. Organize an essay writing contest, with prizes for the best entries. Plan social media events and corresponding content at least three to four months into the future. A content calendar will give you plenty of time to create timely appropriate posts without being “rushed” into promoting poorly executed last-minute content that will reflect badly on your brand. Focus on a short list of three to five broad topics that correspond to the primary keyword phrases that you are optimizing your web pages for with the search engines. Build your social post content around these topics, and offer a variety of content formats if possible such as all-text, videos, and infographics.